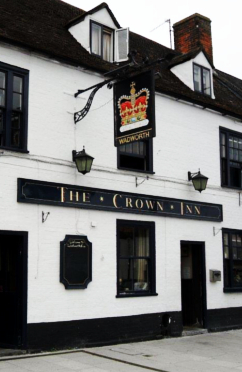 The Crown is a friendly local pub situated in the pretty market square of Westbury. Award winning ale is served with a smile and there's always something going on, ranging from themed party nights to live music events. 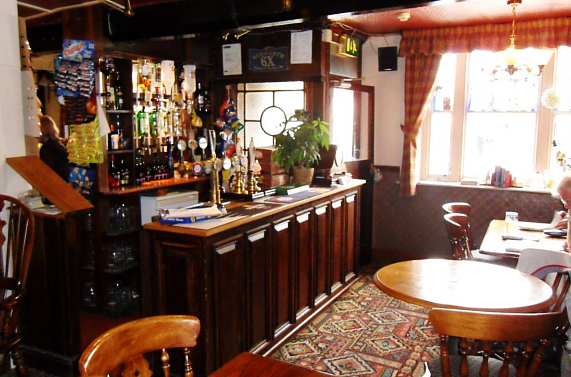 The pub has a good sized function room and skittle alley where wedding receptions and parties can be catered for. It also has comfortable and reasonably priced B&B accommodation. Chrissie and family look forward to seeing you.